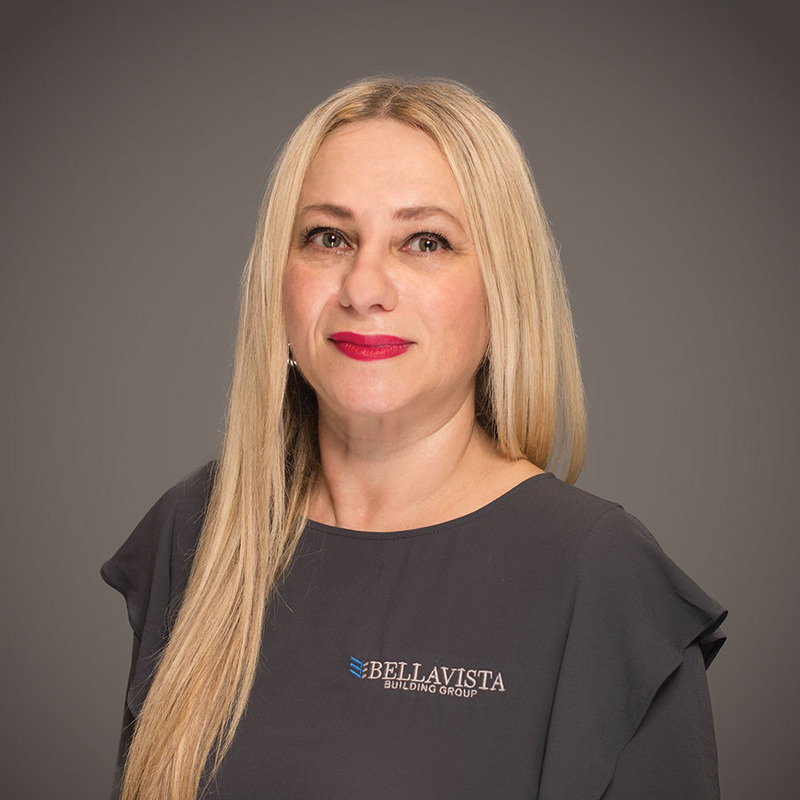 Lana brings over 25 years of construction accounting experience to Bellavista Building Group. Born and raised in Odessa, Ukraine, she graduated with a degree in Business and Mechanical Engineering prior to moving to Orlando, Florida in 1992. Lana began her career with a small residential builder handling accounts payable and administrative help and was quickly promoted to Accounting Manager and soon after Assistant Controller. In 2015, she joined Bellavista Building Group as the company Accountant. Her main responsibilities are to oversee day to day company business, accounts payable and receivables, job costing, human resources, payroll, and to assist with cash flows and monthly financial reports. Beyond day to day business, Lana enjoys the constant problem solving that is part of the construction process, analyzing business performance, and working as a team to grow the company. In her spare time, she enjoys spending quality time with her family, especially her young granddaughter.